Cheats for Find Z Detention Escape Game Scene 12 Walkthrough – What do you think about the Z. Z is not an ordinary alphabet. At least in this room. If you find the meaning of Z, you might be to escape. 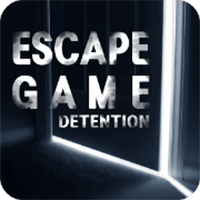 This entry was posted in detention : escape game on September 24, 2017 by 100doorssolution.